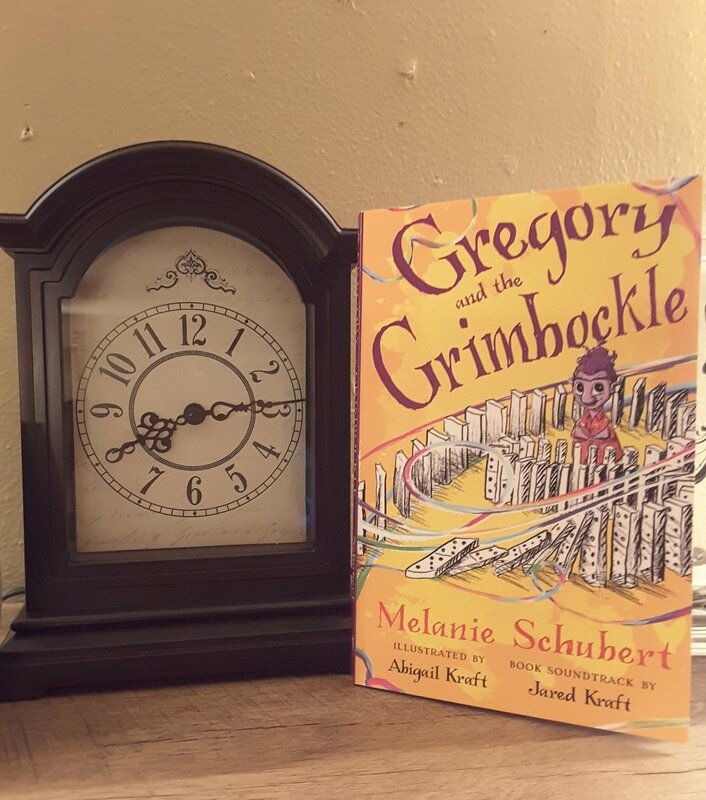 I received a copy of Gregory and the Grimbockle by Melanie Schubert from #kidlitexchange to read in exchange for an honest review. All opinions are my own. 🌟🌟🌟🌟Gregory and the Grimbockle is a cute story of a creature that lives in a far away place and uses humans to transport themselves to provide repair to emotional relationships between humans. They are capable of slowing down or speeding up time to travel. Gregory finds a Gimbockle by mistake and gets taken on a one night adventure that will forever change his world. While this should be a middle grade read, I feel the language is sometimes confusing for someone who would just be beginning middle grade reading. It would definitely be placed on the higher end of a middle grade read in my opinion. The story is a cute tale of creatures and travel and still has emotional attachment to characters. There is a CD that is also available to accompany the songs in the book which makes it fun for children to interact that way.